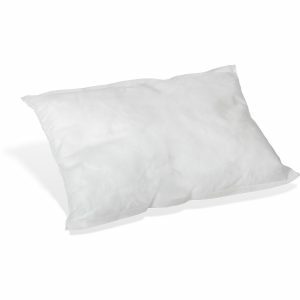 Clean up hazardous spills with a selection of absorbent pillows available from Syntec Chemicals in Scotland. 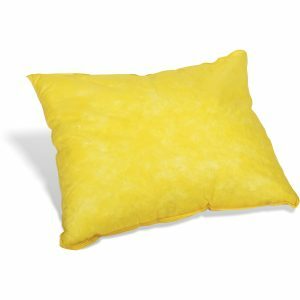 These pillows are capable of soaking up oil and other types of chemical spills. 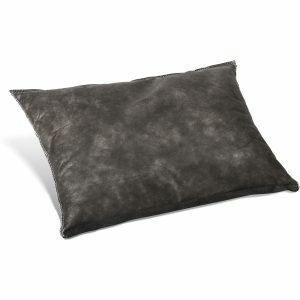 Their unique flexible shape are great for applying to awkward areas to absorb leaks and spillages.